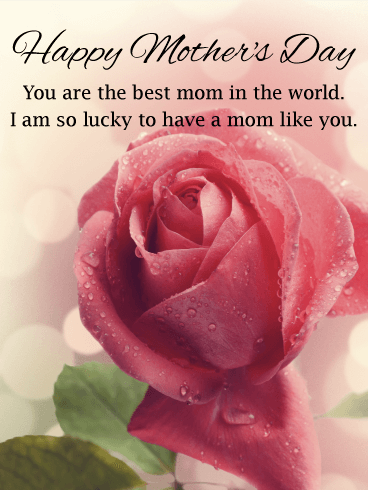 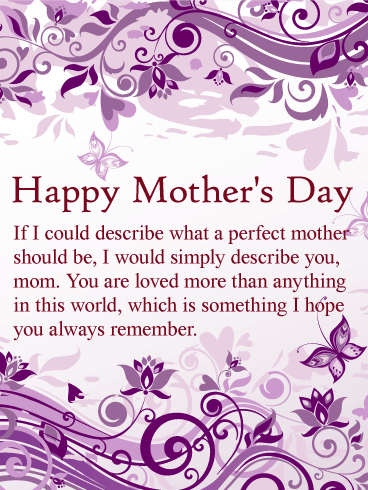 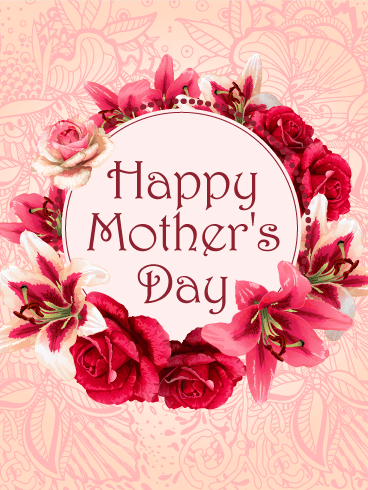 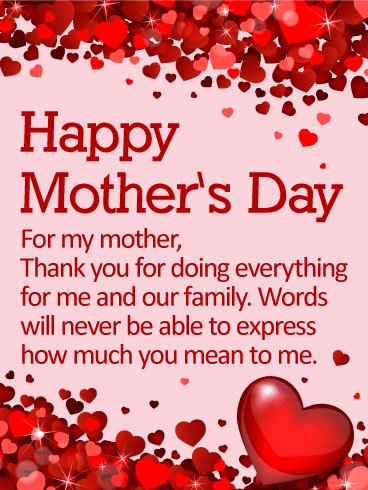 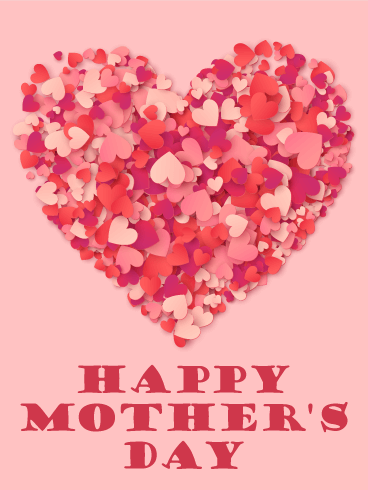 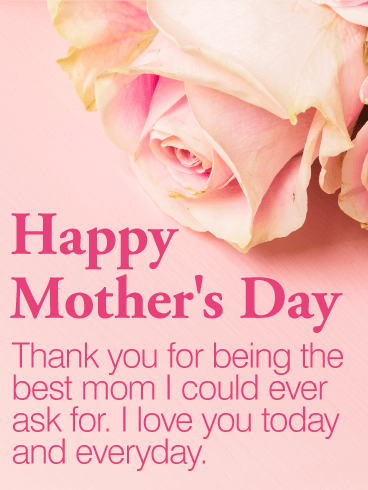 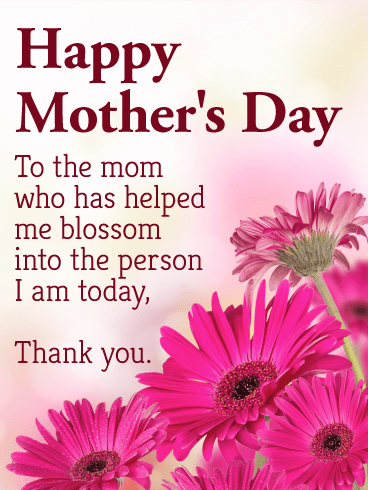 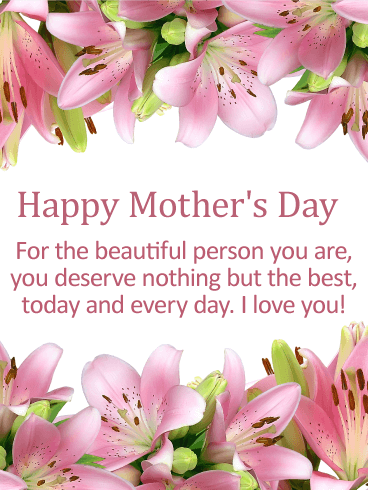 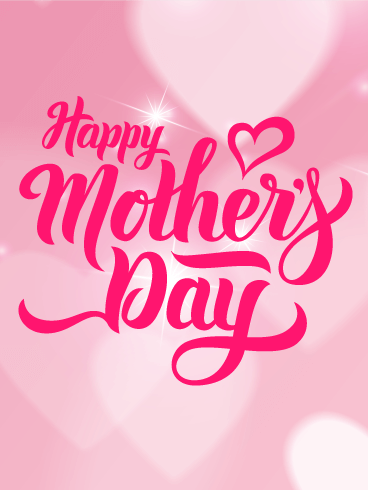 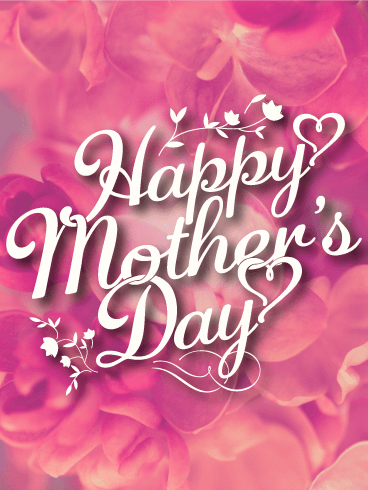 HAPPY MOTHER'S DAY - This day is all about you! 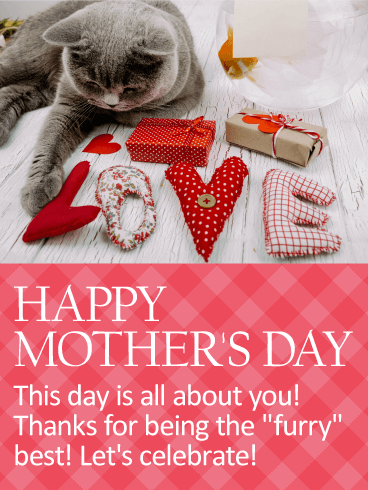 Thanks for being the "furry" best! 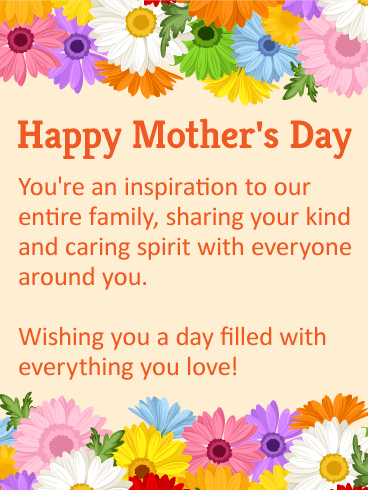 Let's celebrate!